If you want to be happy for the rest of your life..... Ride a BMW!!! No "sea" in the photo but still it's right there...! 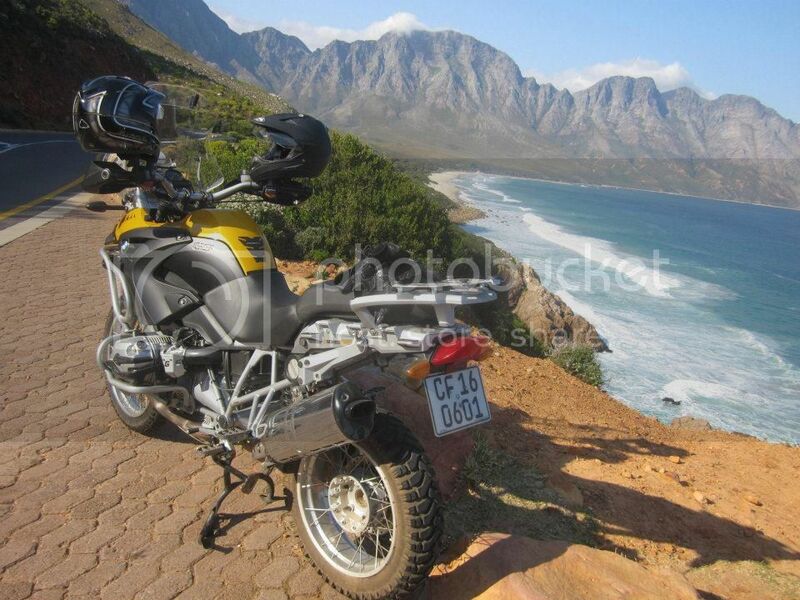 Always a very special place to take a ride to Cape of Good Hope...! 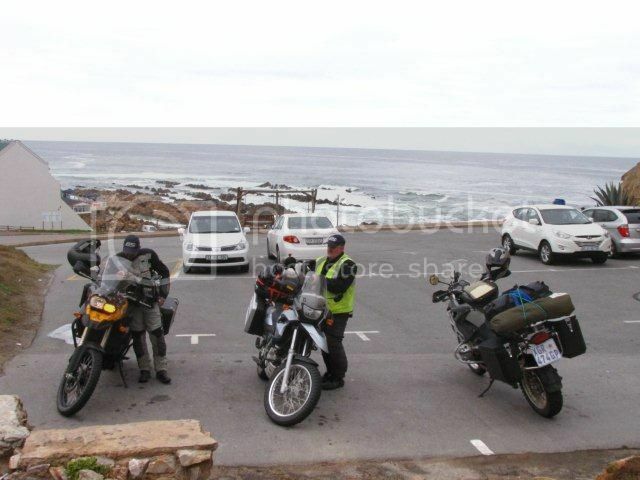 Took a ride out to Fish Hoek on the weekend. Nice part of the world. 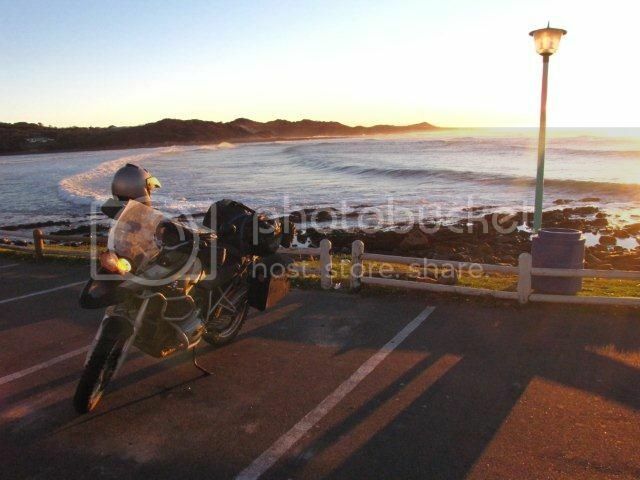 Some very nice photos there, "Pote"
Love the one @ Misty Cliffs.